Congratulations to our first drawing winner, Kathy Shelly! Kathy stopped by the booth that was set up in Loudonville this weekend and entered our drawing for a free candle. 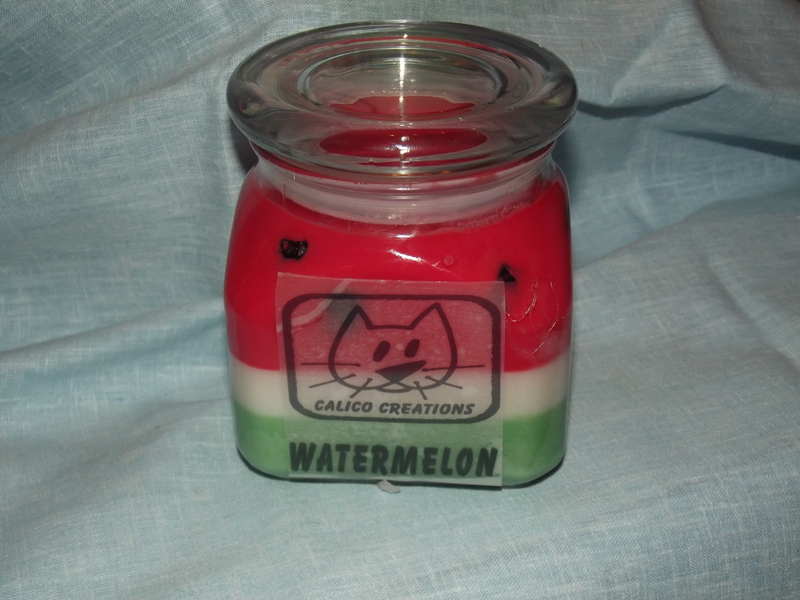 She has selected the watermelon candle as her prize! Thanks again for stopping by the booth, Kathy!Look for more drawings with Calico Creations at the booths and online! Calico Creations is once again coming to a town near you! As long as you live near Loudonville, OH. 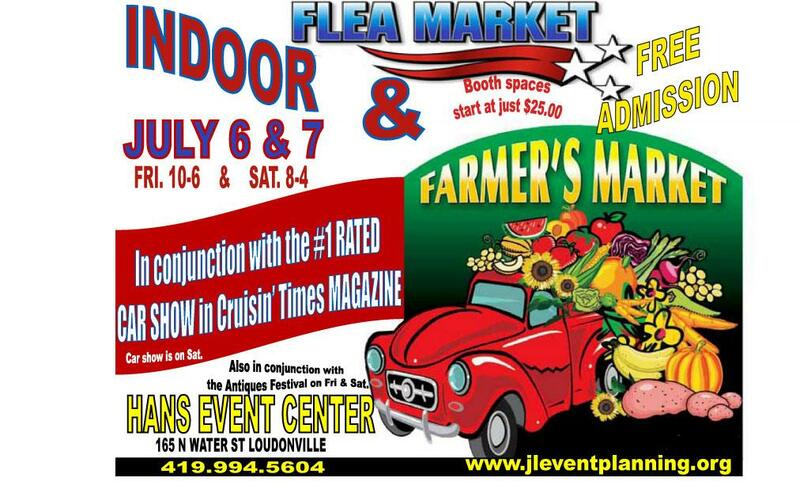 This time, I will be set up at the Hans Event Center for a big Farmer’s Market/Flea Market/Car Show extravaganza! This two day event starts Friday July 6 (10-6) and ends on July 7 (8-4). Please come out and support Calico Creations! 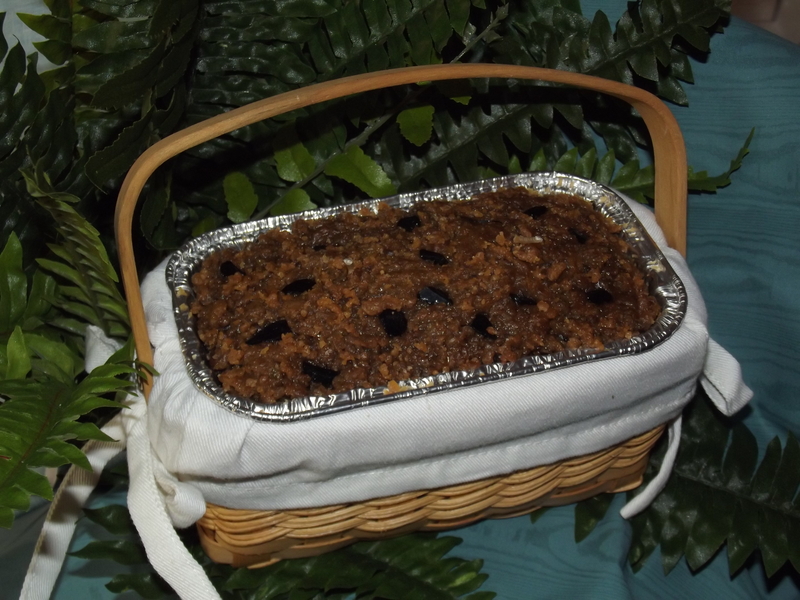 Amish Friendship Bread fragrance is the aroma of fresh baked bread with notes of raisin, nut, and strawberries.